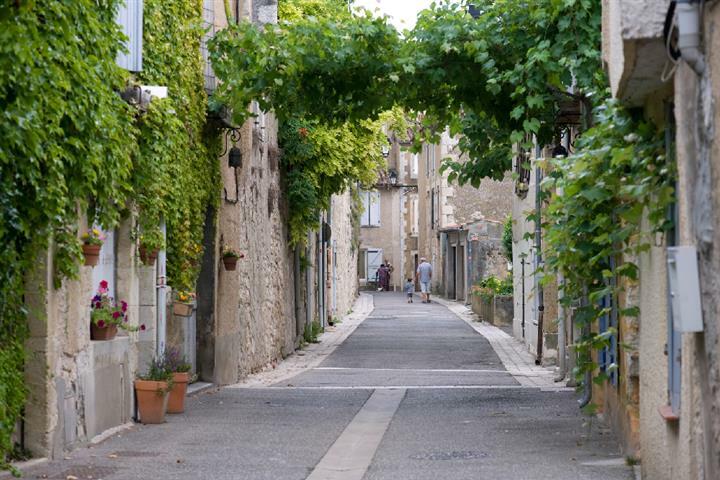 Homeland of D'Artagnan and an area renowned for its gastronomy, Gers is a department with varied landscapes, where one lives peacefully in harmony with the seasons. Its rolling green hills gave it its name of the 'French Tuscany'. There are ancient fortified villages here in this area of France, where the population density is low, and is consequently much sought after due to its quality of life. It should also be noted that property prices in Gers have remained affordable. So, will you be tempted to buy an apartment in Auch, or a house in light colored stone near Condom? For lovers of motor sports or music, there are two addresses to remember: Nogaro with its famous race circuit, and Marciac for its annual jazz festival.